Visit caves in the Pyrenees, France, Argentina's Patagonia, Prague in Czech Republic and two fascinating sites in India to see amazing art. The Niaux Cave is in the foothills of the Pyrenees in southern France. In a staggering eight miles of underground passages lies a magnificent Palaeolithic rock art gallery. The work was created an amazing 15,000-17,000 years ago and depicts our prehistoric hunter-gatherer ancestors along with the animals in their lives, including horses, bison and ibex, in detailed and skilled paintings. They were discovered in the 1600s which can be seen by some 400-year-old graffiti dotted among the paintings. 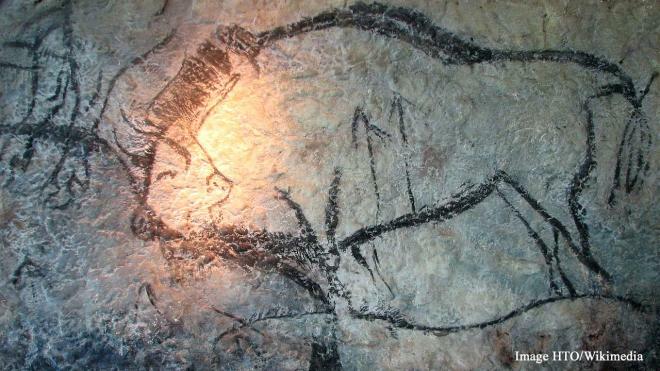 This Palaeolithic art gallery dates back 10,000 years and lies in the Pinturas River valley of Argentina’s Patagonia. The beautiful paintings are from varying time periods, by different peoples. 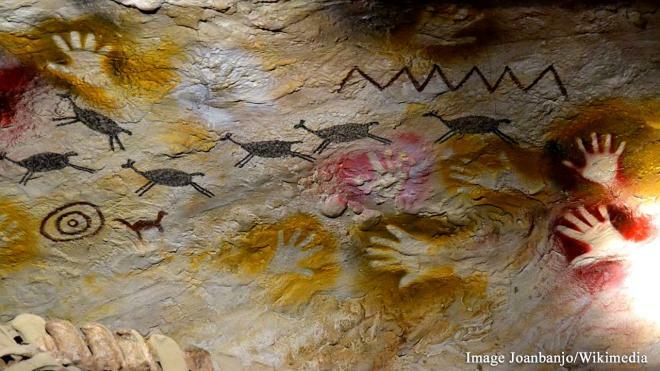 However, the fascinating side of this work is a series of handprints, carefully stencilled on the cave’s walls, believed to have been made in around 5,000 BC and are mostly of left hands, indicating the artists held their spraying pipes in their right hands to create the colourful silhouettes.